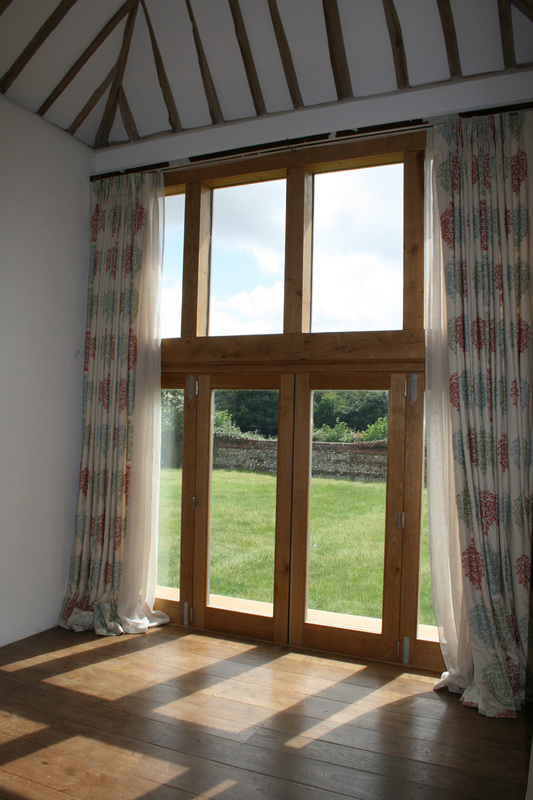 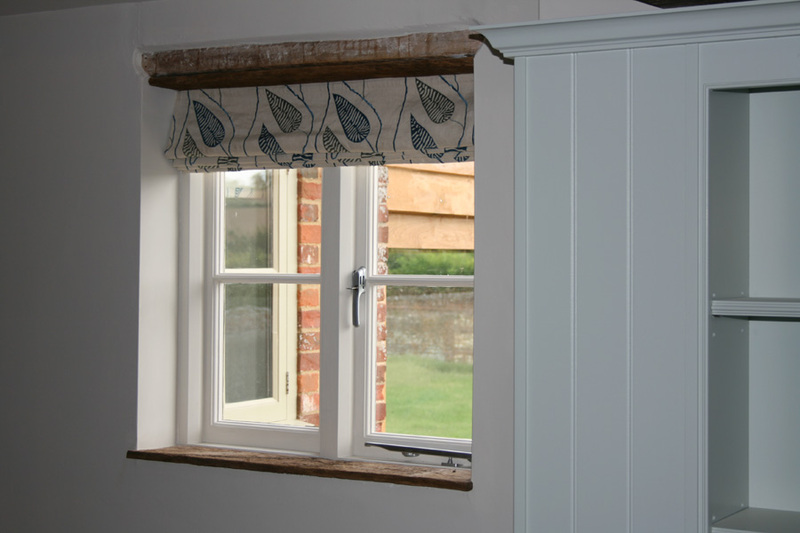 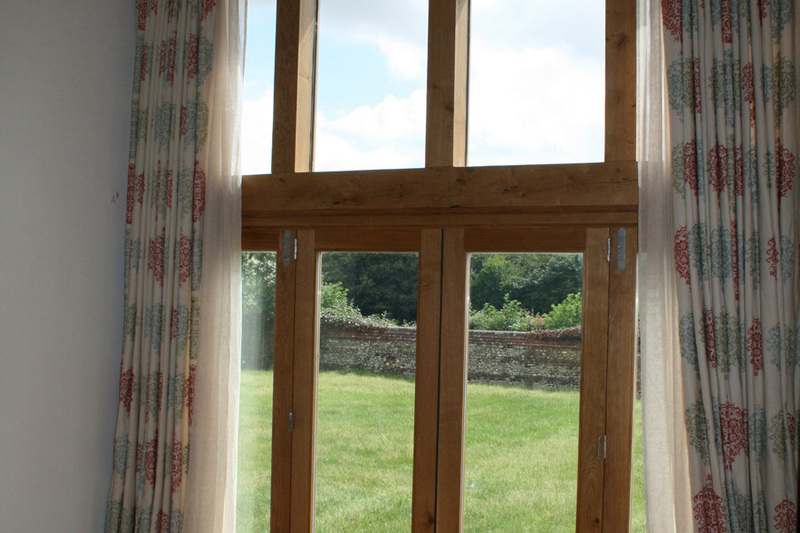 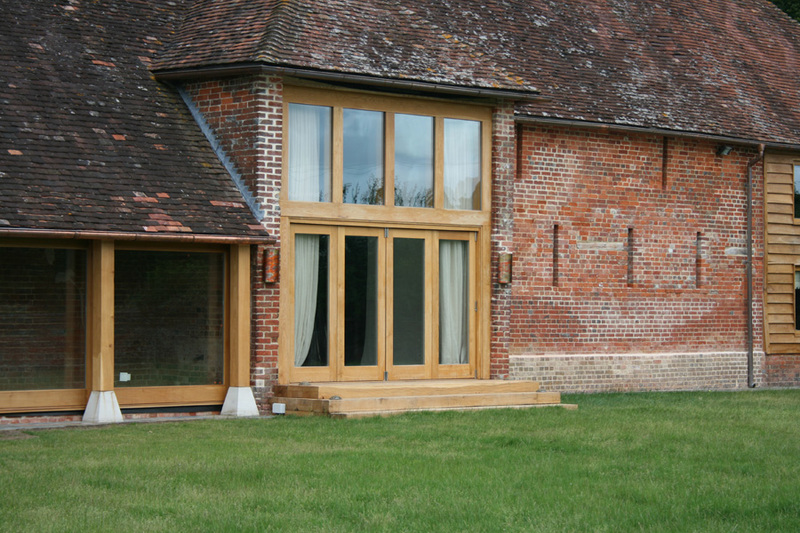 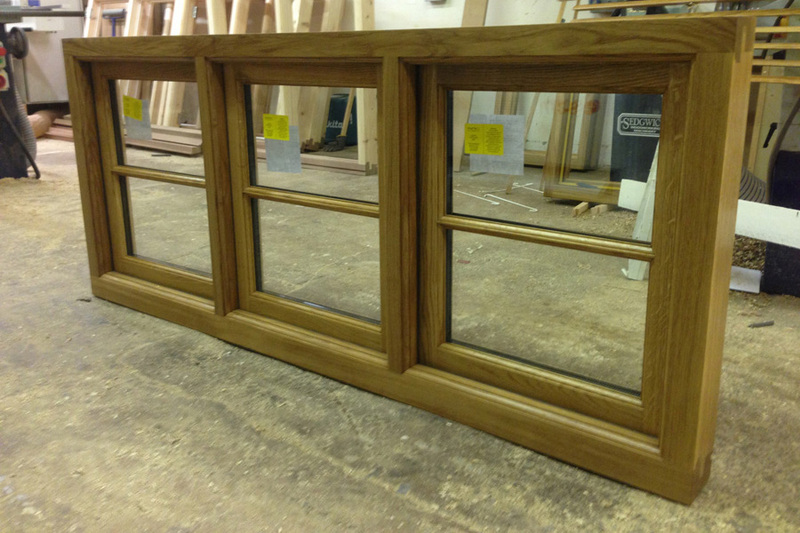 All our windows are handmade to a very high standard. 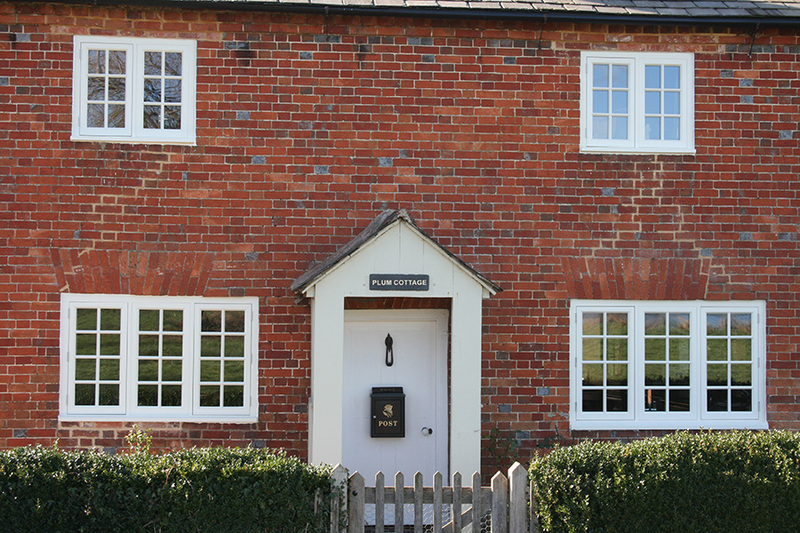 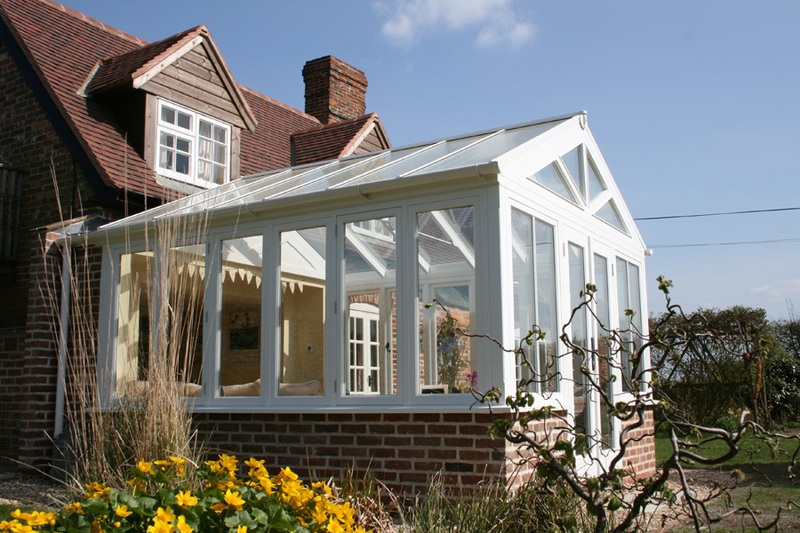 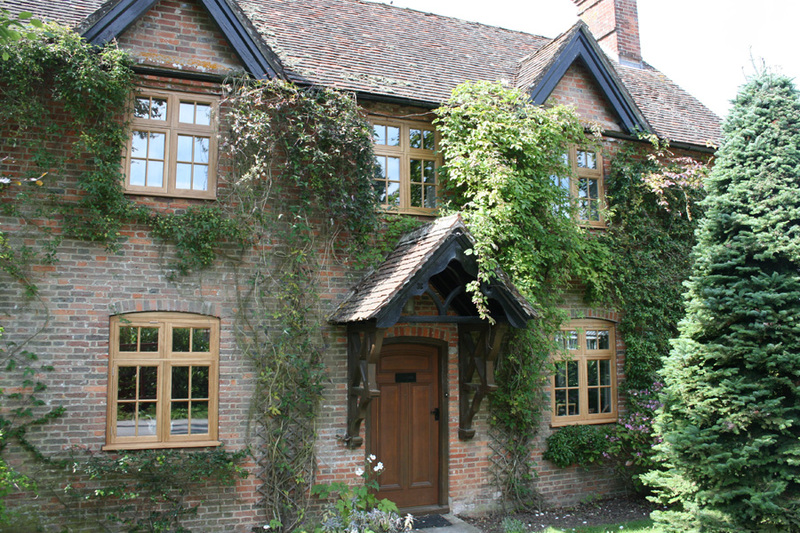 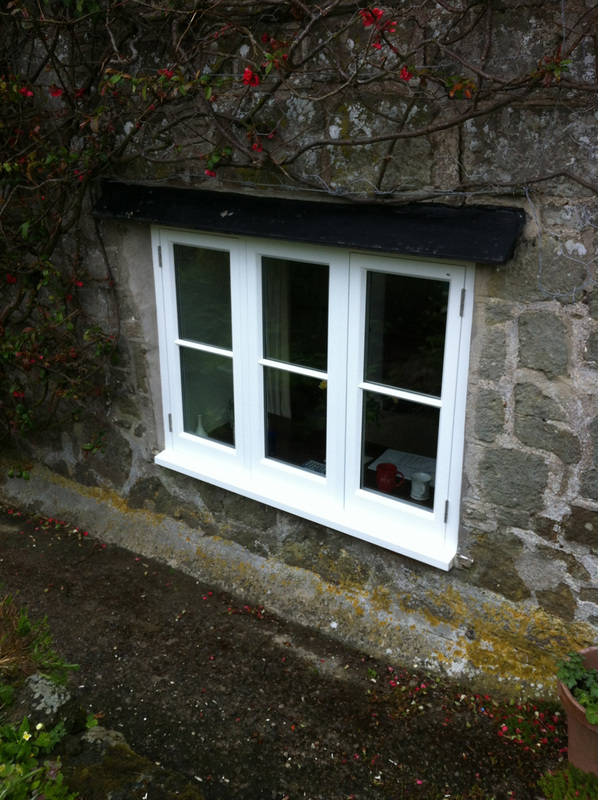 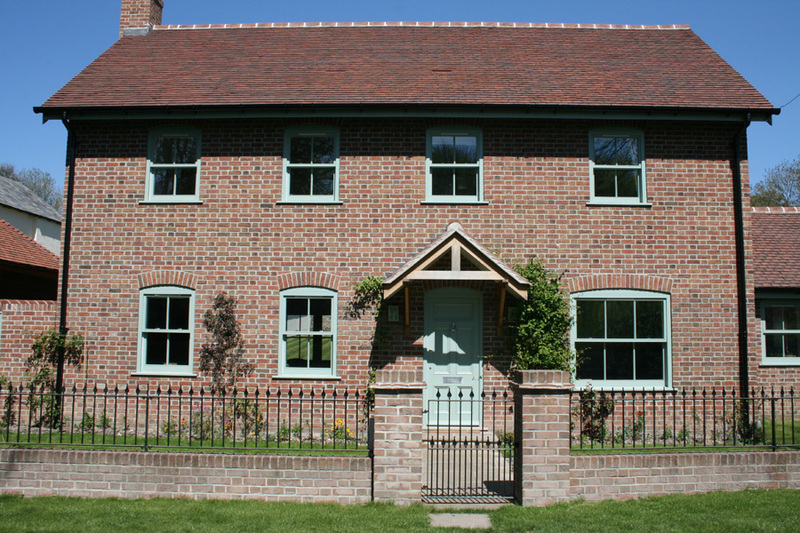 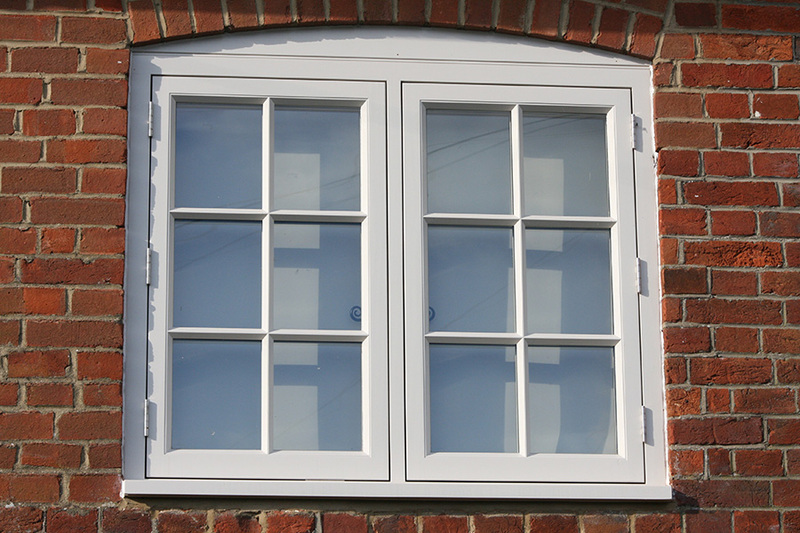 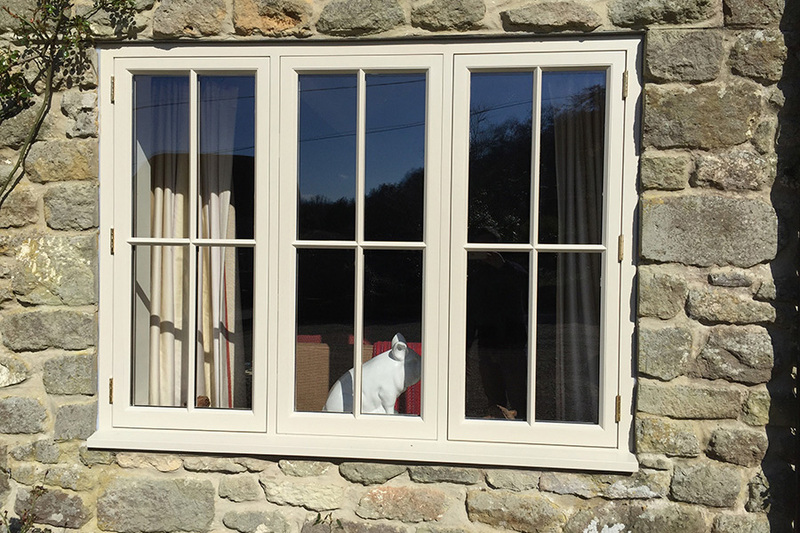 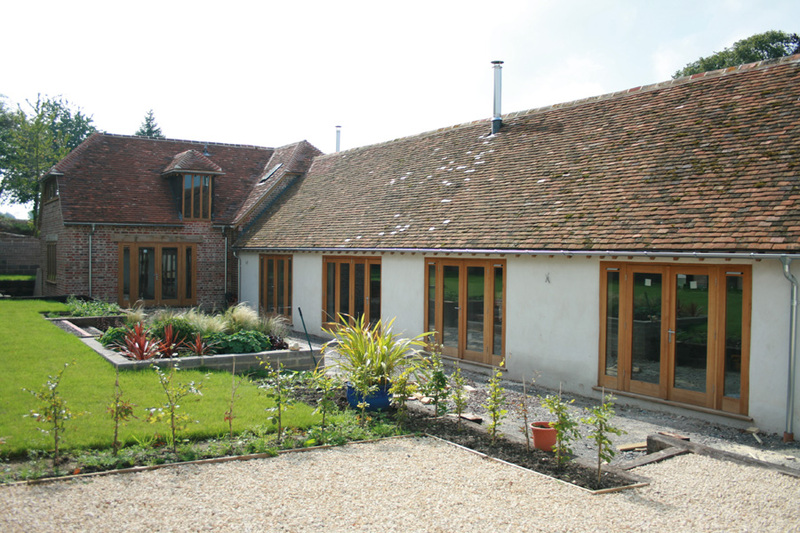 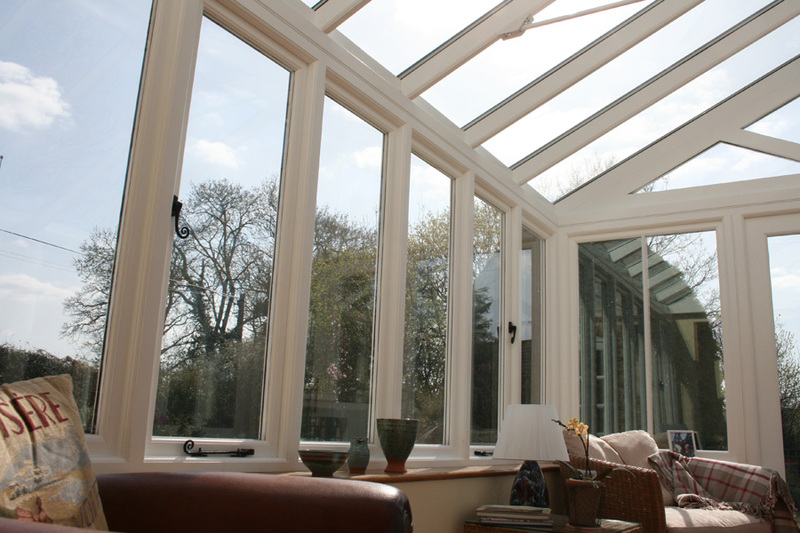 Products include traditional casement windows to new double glazed frames. 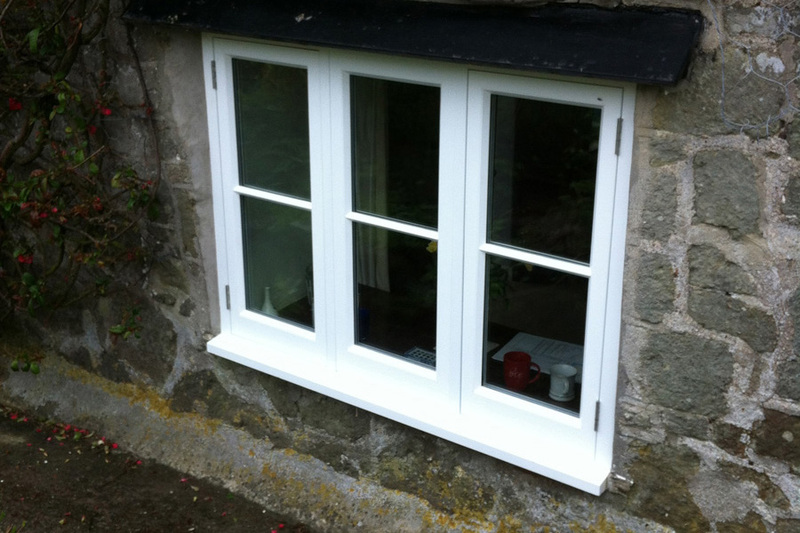 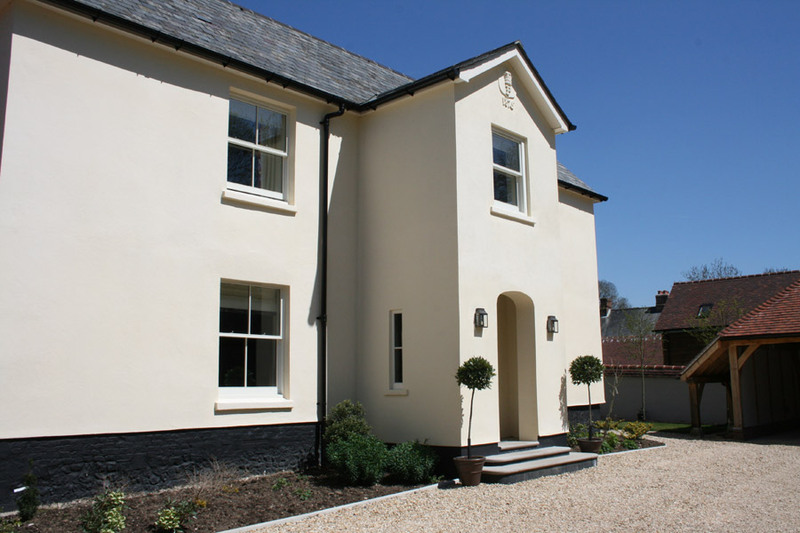 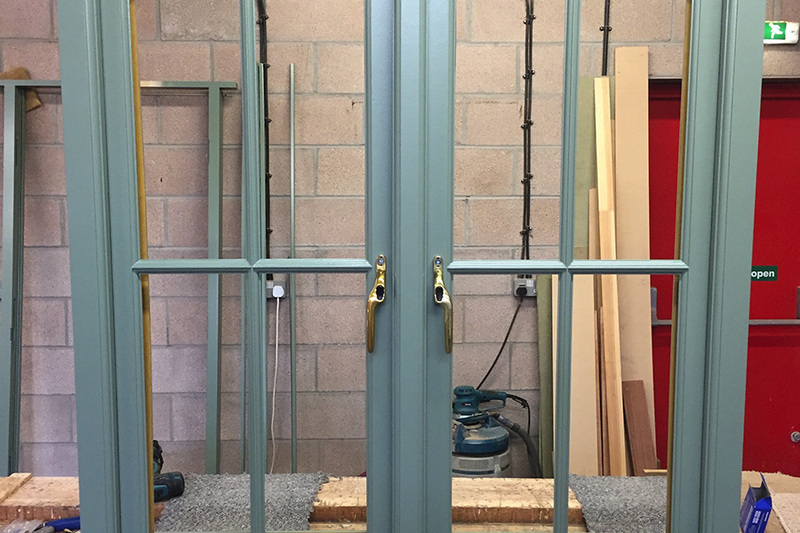 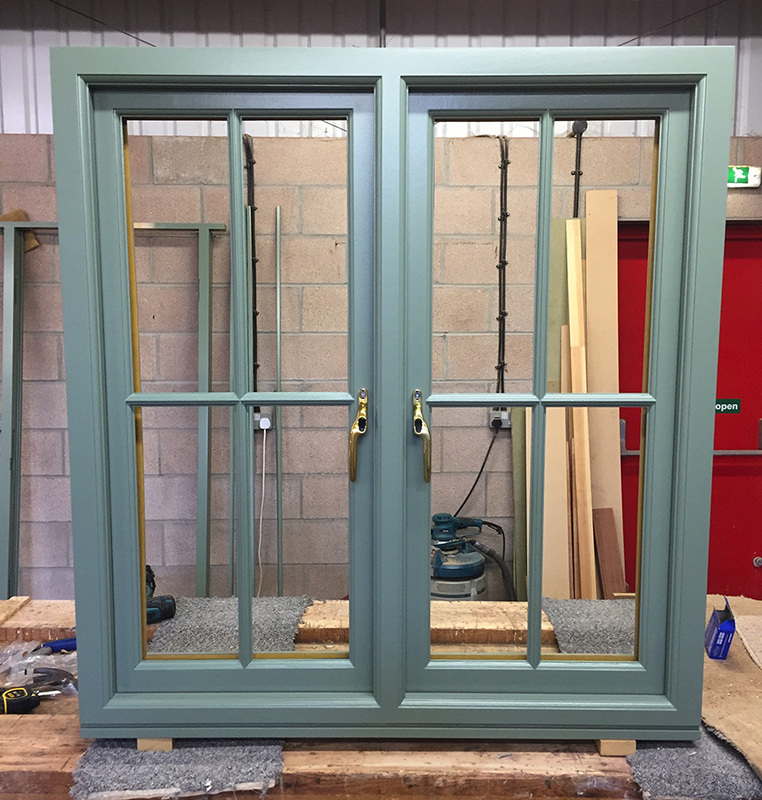 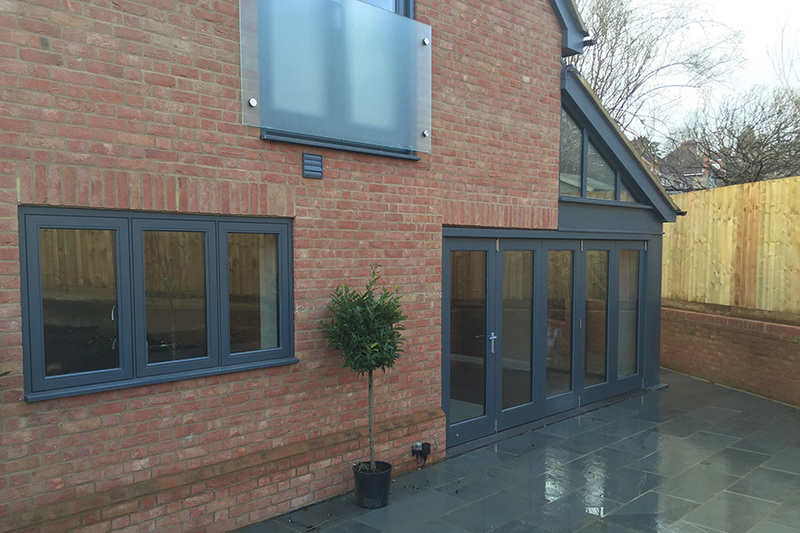 All our windows can be supplied fully glazed and sprayed with any colour. 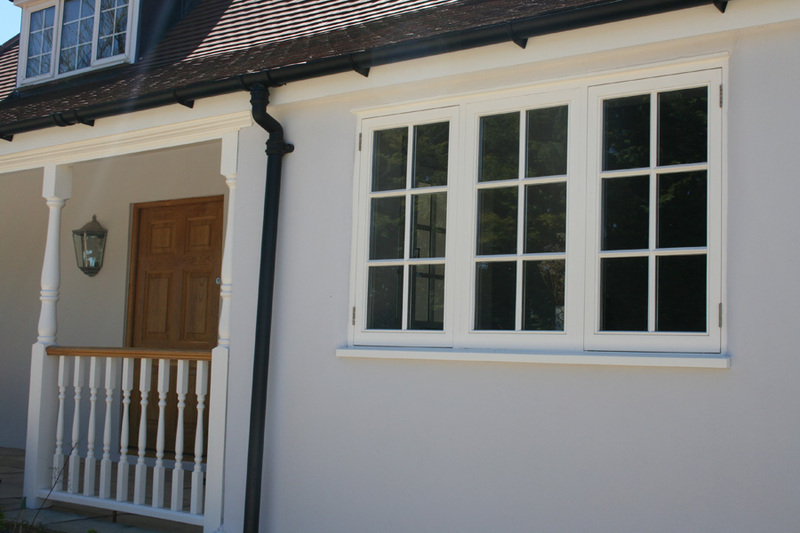 All fully sprayed windows have a guaranteed paint finish of up to 5 years depending on their timber species. 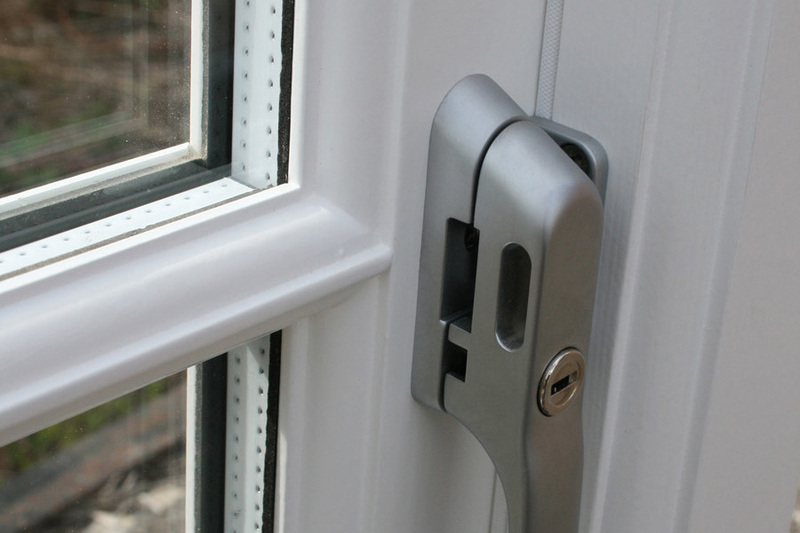 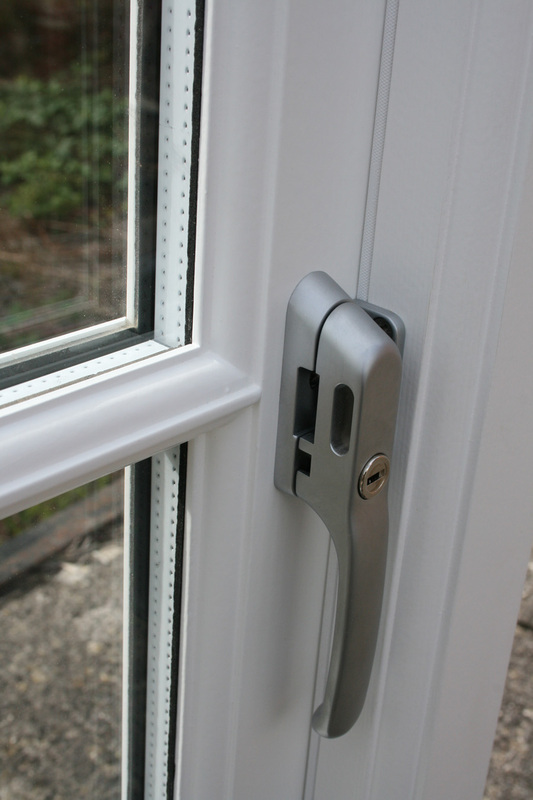 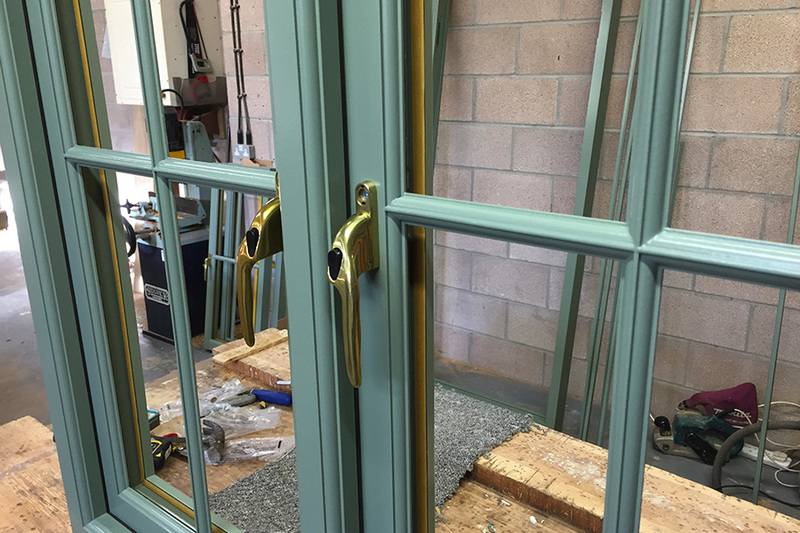 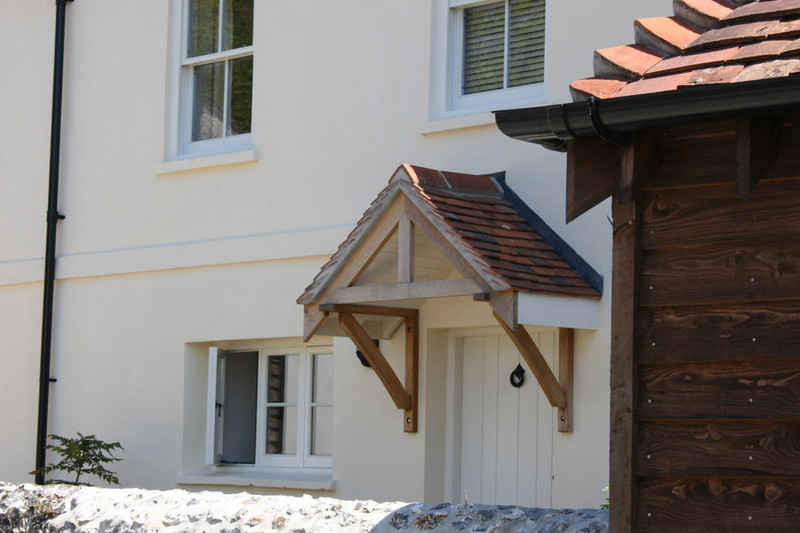 We offer a wide range of handles and locking systems to suit contemporary and traditional properties. 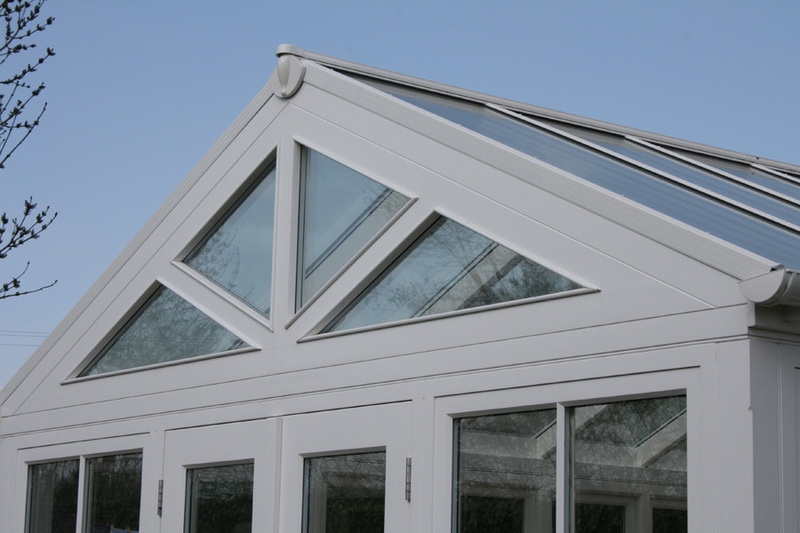 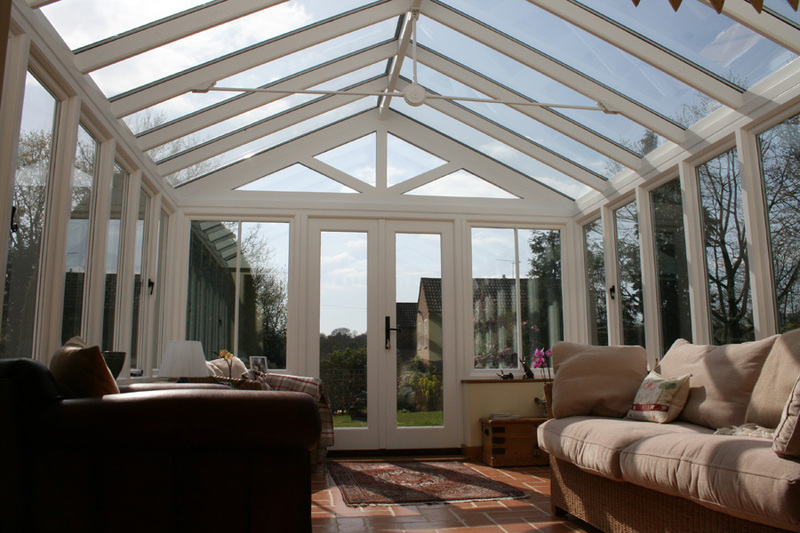 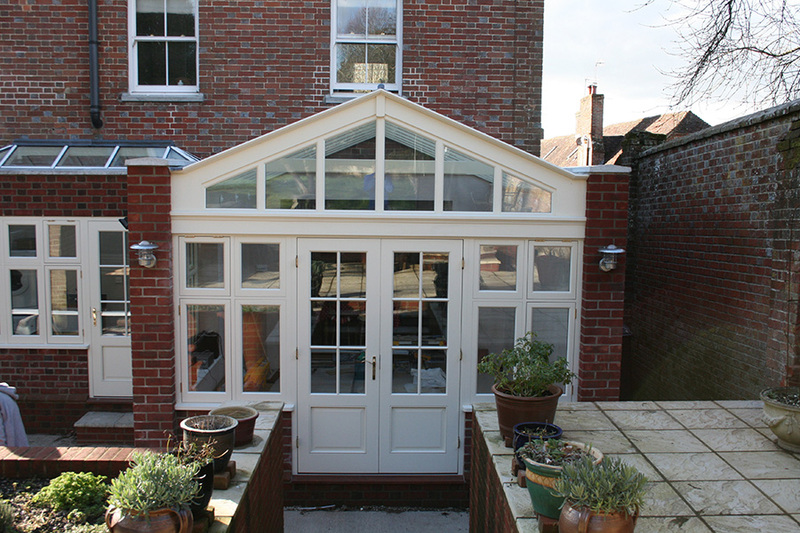 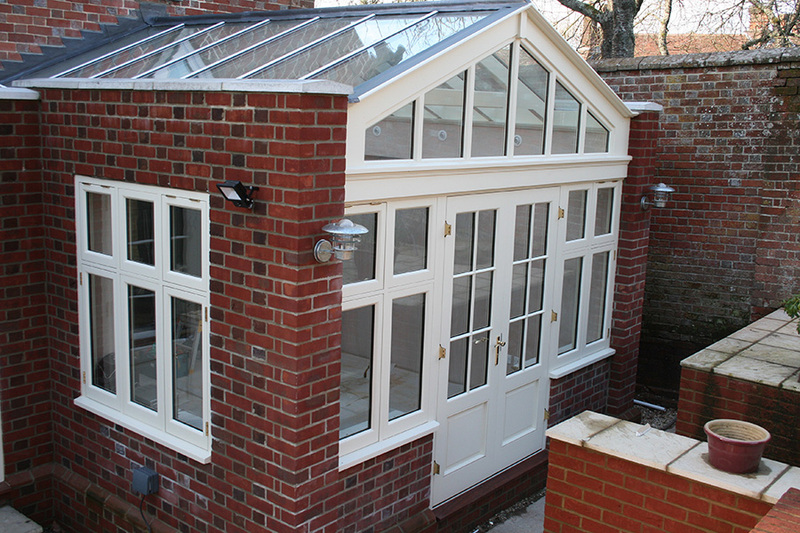 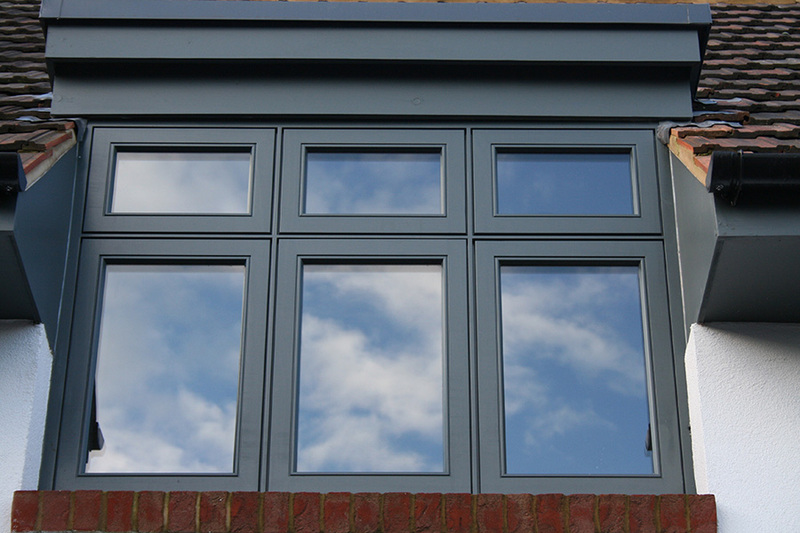 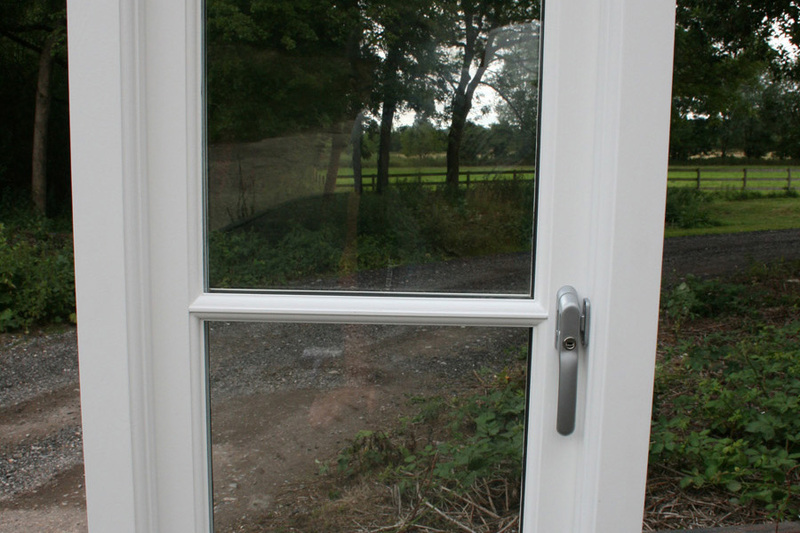 Our double glazed units come in all shapes and sizes and are guaranteed for ten years. 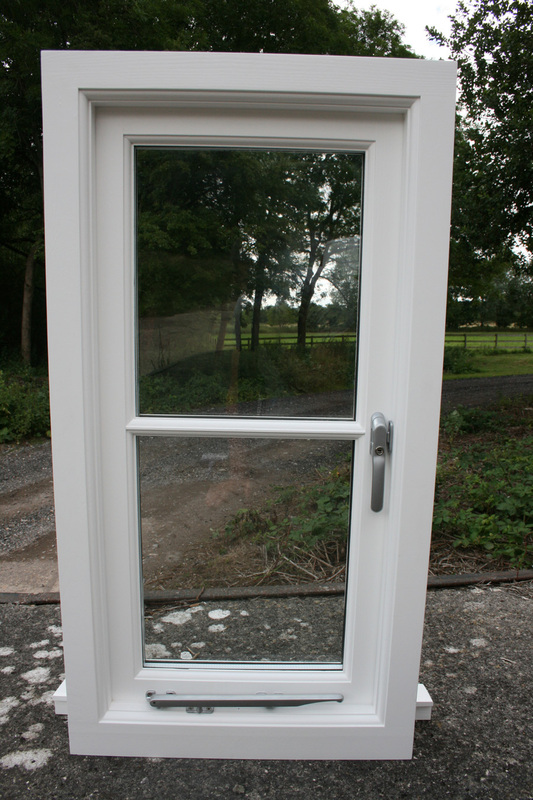 Our double glazed units range from Low E Argon filled to active self cleaning units.